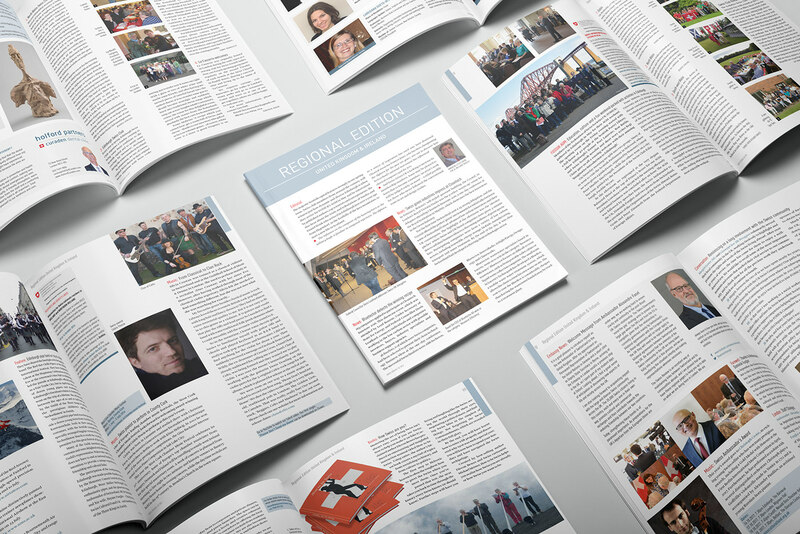 Problem: Six Swiss Review magazine issues are distributed annually to all Swiss Expats worldwide reporting of Swiss Societies and Clubs’ activities, news, upcoming events and correspondence articles. 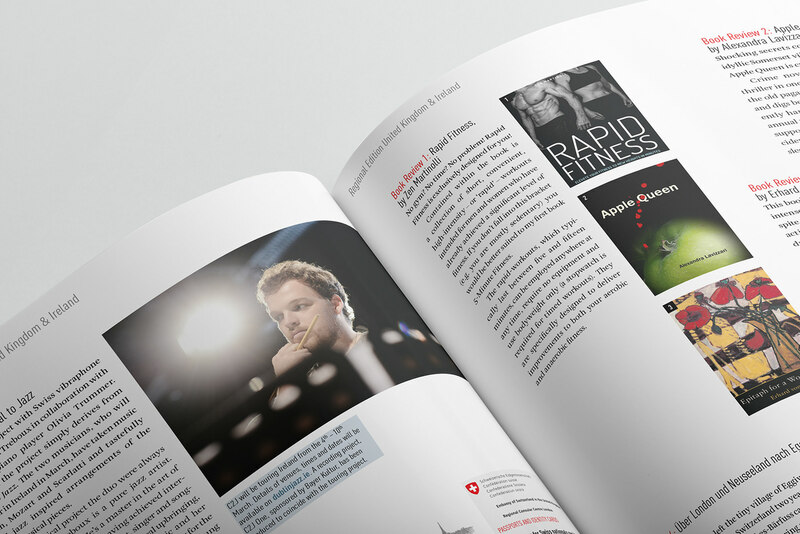 The ‘UK pages’ is an eight-page supplement that in released with the Swiss Review for readers in the UK. 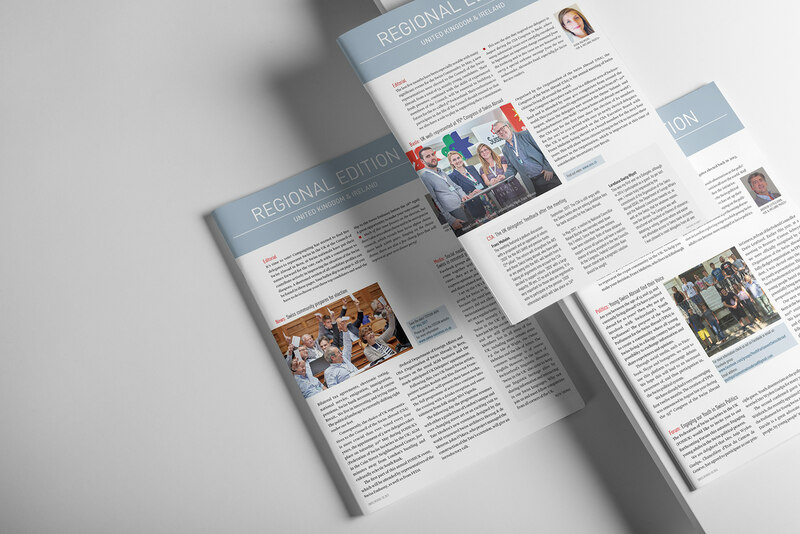 Solution: Art direction, layout and type setting for each of the regional magazines created in partnership with the UK Regional Editor Gioia Palmieri. Highlights: Seeing the work in print and know that the magazine is read by 28,000 Swiss expats and their families in the UK.